Jean-Marc Gales is out as CEO at sports car maker Lotus after nearly four years and a track record of turning the company from years of financial losses to a small profit. He'll be replaced by Feng Qingfeng, vice president and chief technical officer of China's Geely Auto Group, who joined the company's board after Geely acquired a majority ownership stake a year ago. Gales will continue as chief strategic advisor to Lotus Chairman Daniel Donghui Li. "Jean-Marc has stabilized and turned Lotus to profitability for the first time in the iconic brand's history, with new industry-leading products and unique business models since joining the company in 2014," Daniel, who is also Lotus' chief financial officer, said in a statement. "Lotus is poised for the next phase of growth under Feng Qingfeng's leadership, where its expertise in lightweight materials and sports car engineering will form part of the wider expansion of Geely's automotive portfolio." Gales told Autocar he was leaving for "personal reasons" and said it was "time to move on." He will head up JD Classics, a British dealer and restorer of classic cars. 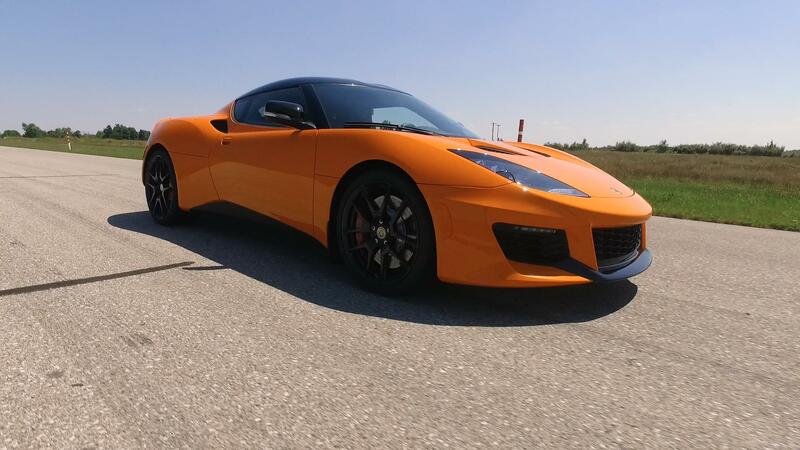 Gales praised his successor, saying Feng could "unlock the synergies" between Geely stablemates Lotus, Volvo, Polestar and Chinese brand Lynk & Co.
Lotus under Gales had been working on updating its aging portfolio of cars — the Elise, the Exige and the Evora — with plans to first update the Elise by 2020. Earlier this year came word that Gales had green-lighted two new sports cars, to be announced later this year and produced in 2020, and an SUV about the size of the Porsche Macan and possibly based on Volvo's SPA platform, which underpins the XC60 and XC90. Lotus under Gales saw sales increase 10 percent in 2017 to about 1,600 sports cars.